Sling TV is leaning in concerning their push to remain the top skinny bundle on the market. The strategy appears to be built around offering more content and offering steep discounts in the face of a weve that has turned against discounts. The company has decided to offer two networks previously available in the $5/month add-on Extras, E! and Paramount Network to Sling Blue customers at no additional cost. The move brings popular entertainment shows like E!’s “Keeping Up with the Kardashians” and “Botched,” as well series like Paramount Network’s “Yellowstone” and “Lip Sync Battle” to Sling Blue subscribers. The move is one of many the company has made in the past few months to strengthen its position along with improvements to the UI that included making on-demand content easier to find. 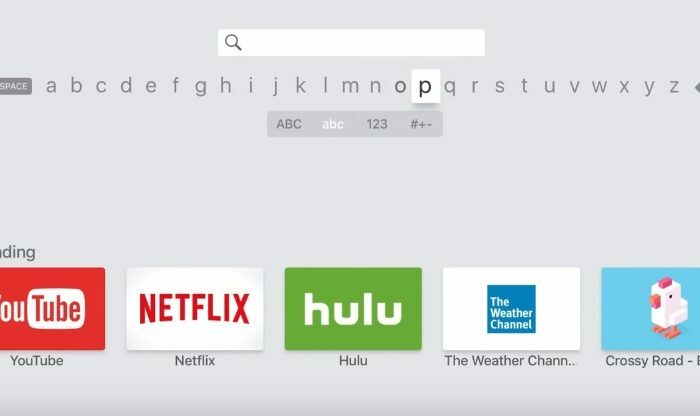 The name of the game is making content discovery easy as evidenced by Apples announced changes to their TV app across platforms.